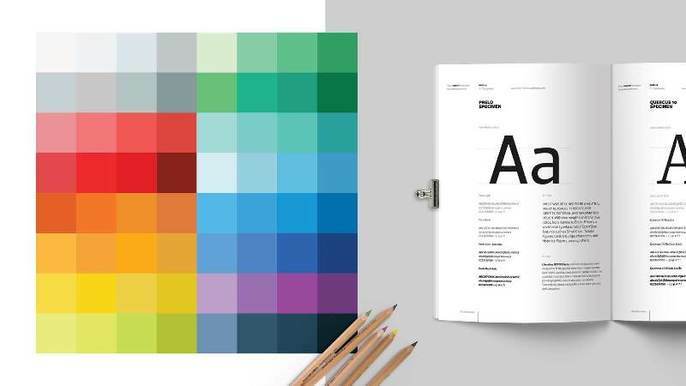 The Visual Identity Standards are part of the City's Communications Directives, which apply to all City Employees, as well as contractors and consultants working on behalf of the City. The standards are outlined through a series of guidebooks. Please review prior to proceeding.